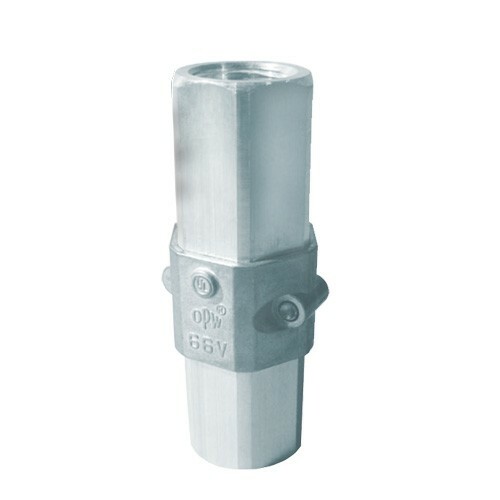 The OPW 66-0075 - 3/4" Single Use Breakaway with 9" Hose is installed on fuel dispensing hoses. Separates at less than 300 lb. pull force. 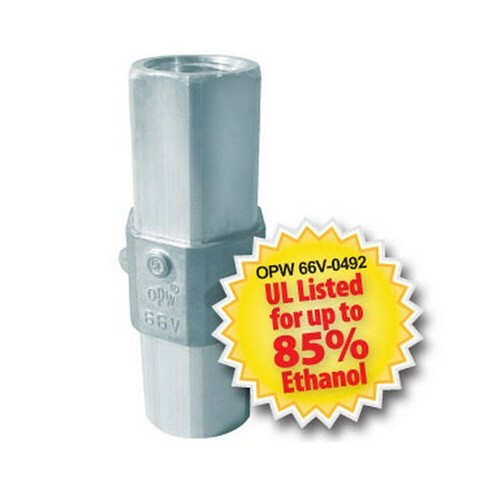 The OPW 66V-0300 - 3/4" Single Use Breakaway is for use in gasoline, diesel, and up to 85% ethanol blends. 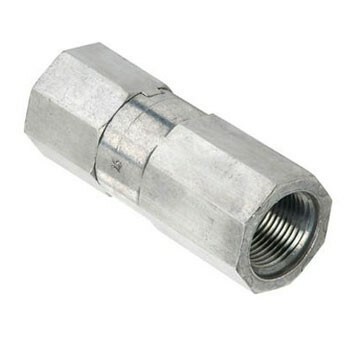 Installed on fuel dispensing hoses reducing expensive damage to the dispenser and piping system. Maximum separation pull force of 300 lb. 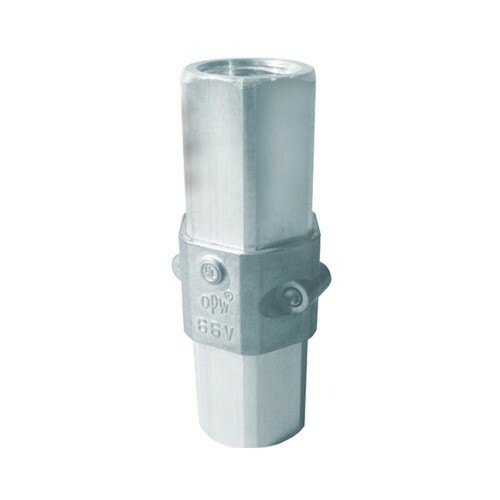 The Emco A2119-002 3/4” NPT Shear Pin SafeBreak has an economical shear pin design with 3/4” connection for standard hose applications.